They say if the locals choose to go there on holiday, then it must be a good destination and the Kapiti Coast just north of Wellington is exactly that. About 50 kilometres north of the capital, it is a favourite destination for Wellingtonians looking for a day in the sun, a weekend away, or even a longer break. It is also where I currently have the pleasure of living. Locals will tell you that the area has its own microclimate and is regularly two to three degrees warmer than Wellington itself and the weather lends itself to the beach lifestyle enjoyed here. 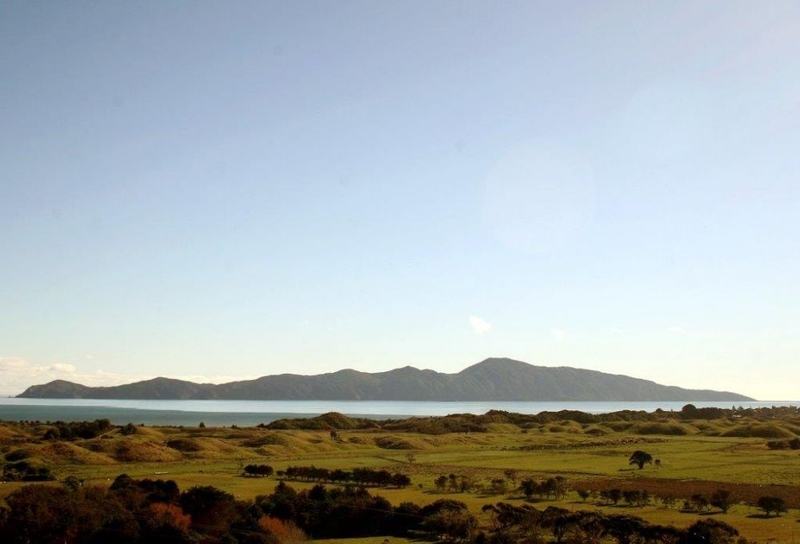 The Kapiti Coast is made up of a number of towns, but the distance between them is small enough that you can easily see most of what the coast has to offer in a fairly short space of time no matter where you choose to stay. The dominant view from the coast is Kapiti Island. In the past, the island has been a tribal stronghold, a whaling station, and farming land but for more than hundred years, it has been a nature reserve designed to protect and protect flora and fauna and native birds. Visitors are welcome on the island, but only in possession of a permit from the Department of Conservation and on authorised boats. 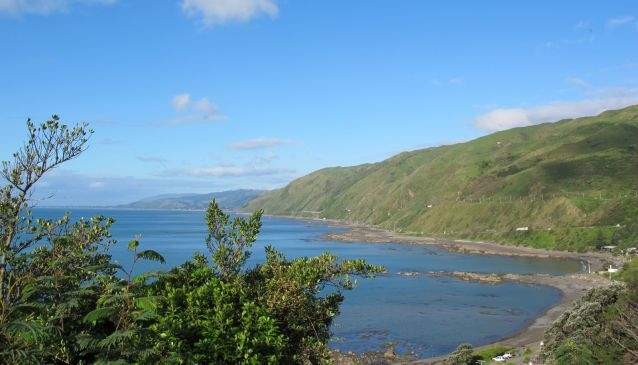 Overnight stays are allowed only in one place on the island at the homestay run by Kapiti Island Nature Tours. 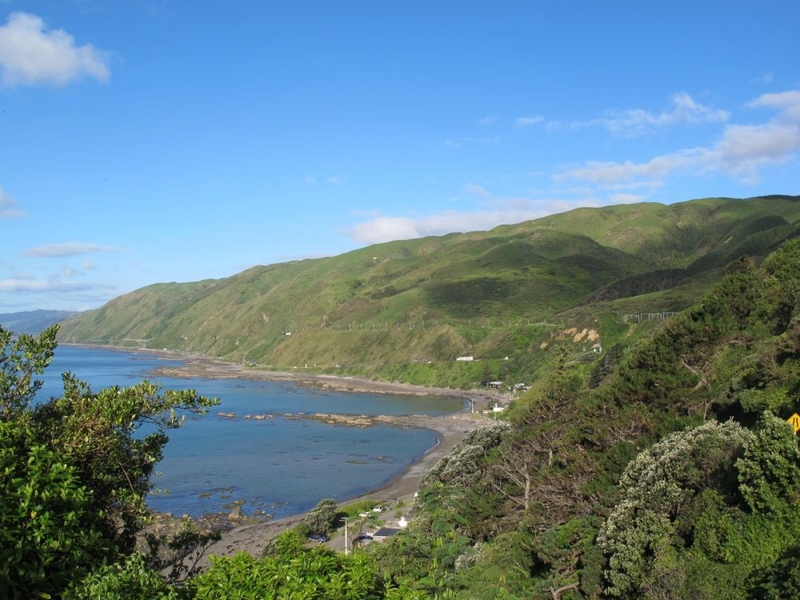 The tours are run by people whose family and iwi (Maori tribe) have been living on the island since the 1820s so by joining them you will benefit from knowledge handed down through the generations. Another way to see the island is by air with scenic flights offered by Associated Aviation and gliding at the Wellington Gliding Club, which both operate from the Kapiti Coast Airport. In Paraparaumu, a short uphill stroll will bring you to ‘Our Lady of Lourdes’, the statue that stands looking down over the town. The Waikanae estuary and nearby Nga Manu bird sanctuary provide short easy walks among native birds, while more experienced trampers might like to try some of the tracks in the Tararua Ranges. If you happen to be on the Coast on a rainy day, the Southwards Car Museum at Otaihanga between Paraparaumu and Waikanae will keep you occupied. With more than 400 vintage cars, fire engines, motorbikes and even an aeroplane, everyone is bound to find something they like here. A little further north at Waikanae, the Kapiti Coast Museum housed in the old post office is full of treasures from vintage communication equipment to military equipment and toys. Be aware that the museum is only open on Saturday and Sunday afternoons. The Nyco Chocolate Factory in Raumati Beach is an indulgent place to while away some time with a factory tour to see how the chocolates are made followed by a tasting session, or indulge in some retail therapy at the Otaki Railway Shops outlet stores. The Kapiti Coast is also known for its arts, and alongside more established galleries such as the Mahara Gallery in Waikanae and the McGregor Wright Gallery in Raumati South there are many smaller galleries and artist’s workshops dotted about, several of which open to the public. If you have worked up an appetite with all the activities or simply want to end your lazy day at the beach with a meal that does not involve washing up, then try Fisherman’s Table at Paekakariki. With seafood a speciality, the restaurant is set right on the dunes offering stunning sea views with your dinner. In Raumati South,Valhalla Restaurant housed in a restored Art Deco building, is popular with locals. If you want to try something different for dinner, Valhalla offers a stonegrill where your meal is served on natural volcanic stones that are heated to 400 degrees Celsius in a special oven allowing your meal to be cooked at your table. For relaxed dining try The Mediterranean Food Warehouse in Paraparaumu with pastas and wood fired pizzas. 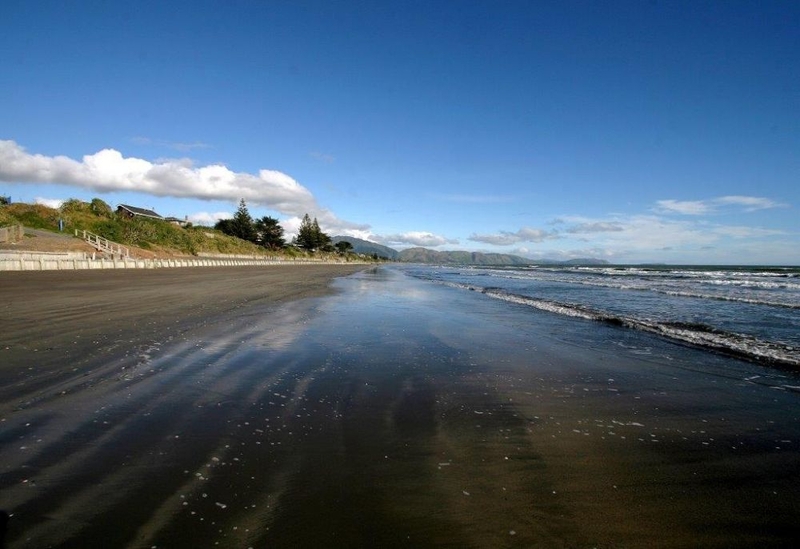 With a warm welcome from the locals and more often than not the weather, the Kapiti Coast is an ideal place to spend some time relaxing outdoors and recharging your batteries.